Today, Saturn in 7th house. Believe it or not, best position for Marriage, if you are willing to marry after your mid-30s. It is the case with all the positions of Saturn impacting the 7th house, either by sitting there or by aspecting at 7th house. Whenever an Astrologer says in such a situation that marriage may be delayed, please treat it as if he wants to say that marriage should be delayed. Here is the reason. Saturn is duty, responsibility and burden. 7th house is house of marriage. Now, 90% of population in early or mid 20s marry with an expectation of having a bollywood dream romance with their spouse. And here comes the Saturn with all the reality of the life and with all the duties and responsibilities attached to it. And guess what? Person was just not expecting all those things, he/she was not ready to face any responsibility. So, it breaks the illusion . That's why, it is always advisable to delay the marriage till mid-30s. Here, Saturn gives a very mature and old spouse. Here, the fun part of marriage dies down and responsibilities of marriage starts from the very 1st day. Now, Saturn also represents stability and long duration. So, whatever it gives, it gives for a long duration. So, if someone has ended up in marrying a wrong person in early or mid 20s, then it is equally difficult for that person to get divorce quickly. So, looking from different point of view, if someone marries late, the same Saturn is going to make it a really good stable relation. Career-wise, it can make good businessman, lawyers, judges, any business related to iron, steel, a diplomat in foreign lands etc. From 7th house, Saturn aspects the 9th house of philosophy, literature, higher learning and teachings of father. So, person here questions the religion and philosophy in early life. .
Saturn's next aspect goes on to 1st house of Self. They feel like a repressed and suppressed individuals. Saturn's last aspect goes to 4th house of home and mother. They have a very disciplined home environment and mother is also very disciplined. At some point of time in life they become critical of their mother. Hope this helps. Tomorrow, Saturn in 8th house. 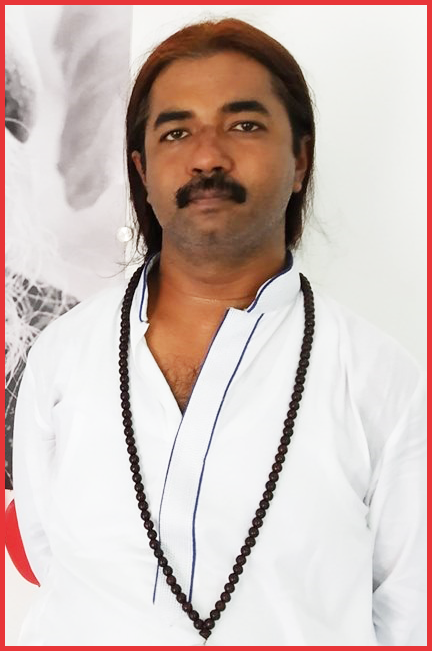 @ ajay - all i know is relationship will be very difficult in saturn-moon in scorpio in 7th house. it is much better option to avoid marriage. Hello! Is it a Sanyas yoga for Taurus ascendant, if saturn conjunct moon falls in the 7th house in scorpio? Thank you in advance! Hello! 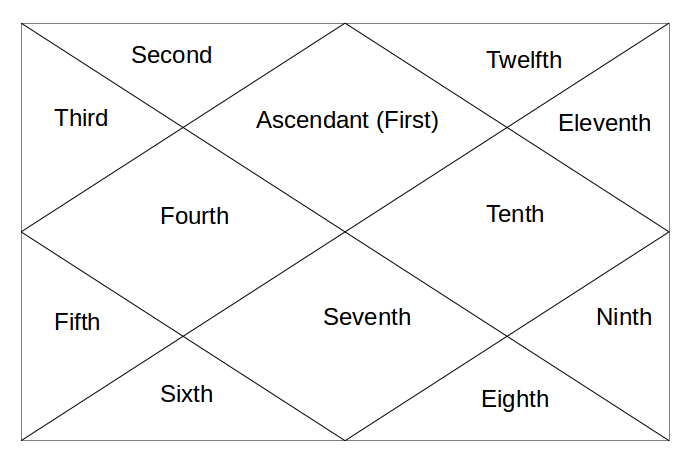 Is it a Sanyas yoga for Taurus ascendant, if Saturn conjunct Moon falls in 7th house in Scorpio? Thank you in advance!